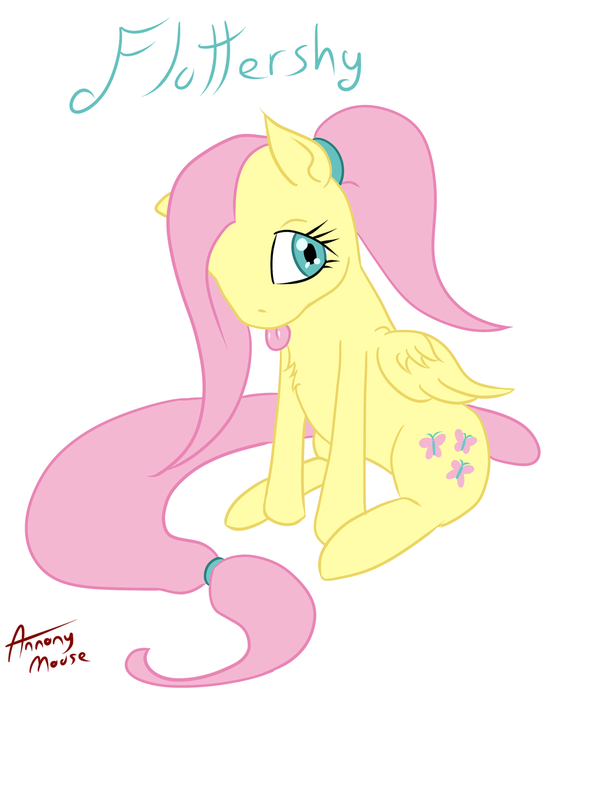 I do not own Fluttershy. I just drew her while feeling sick and unable to sleep. Love her facial expression. Sorry your not feeling well, hope it's short lived. Feeling better after dosing myself up with all manners of medicine and 7 hours sleep. awww how cute. i must ask if she had some candy canes and a few lights could she be a christmas tree? I'm sure it be a holiday dream come true for her hehe. glad your feeling better hun.